Staying engaged with prospects through social selling tools is crucial to forming successful, business relationships. Traditionally, sales professionals called prospects to "just check in." Today, calling prospects "just to check in" can quickly make them “check out”. Sales reps can differentiate themselves by delivering value with each phone call, email, or InMail. Leading with relevant insights adds credibility and makes reps more intriguing to prospects. 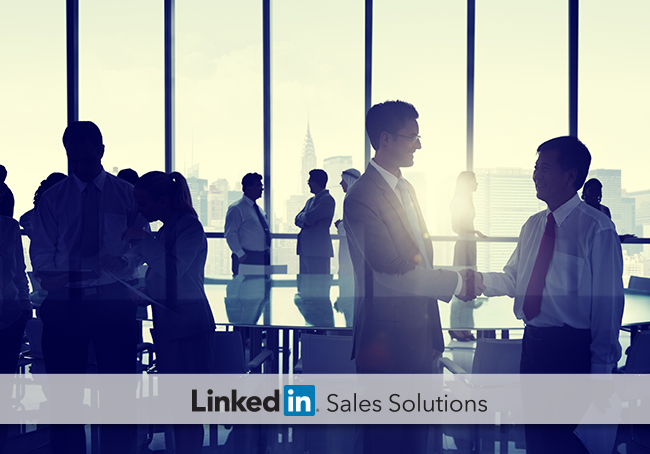 Successful social sellers do this by integrating insights throughout the buying process. Discover the difference with these six insights from marketing and sales leaders who have heard, seen and done it all. Takeaway: Rogers illustrates the need for focus in a selling plan. Irrelevant content and messaging can jeopardize your sales relationship. You need to share information that excites your audience, and creating a tagging system can help segment leads through the buying cycle. Example: Sales expert Celina Guerrero built her own tagging system with LinkedIn, allowing her to stay focused on her funnel. Takeaway: Barrows highlights the importance of leading with facts and figures, especially when addressing business decision makers. Without a clear rationale for the sales call, you will simply waste their time and lose the chance to engage them. Example: Sales expert Darren Marble saves Leads and Accounts with the new Sales Navigator, allowing him to receive updated alerts on job changes, content sharing, company news, and new leads. Takeaway: Schaffer highlights the power of LinkedIn Groups, especially when paired with a content and commenting strategy tied to industry issues. Reps can provide insights by proposing questions within a prospect-heavy group and developing new content that addresses the concerns raised from those questions. Example: The Sales Foundry’s Kurt Shaver asked a group of sales vice-presidents whether they preferred classrooms, webinars, or online self-study tutorials from his service. The response allowed him to craft more relevant materials for his audience. Takeaway: Gamez hits one of the main points of social selling: the ability to produce and curate quality content. Reps provide insights to prospects by generating a steady stream of content and positioning themselves as industry thought leaders. Example: Avitage’s Jim Burns highlights the advantages of LinkedIn’s Publisher Program, which combines simple blogging tools with LinkedIn’s professional network. Burns encourages salespersons to “think like a publisher” and build an enterprise content strategy to support selling activities and provide additional opportunities to connect with prospects. Takeaway: Brodo identifies an essential truth of social prospecting: timing is everything. 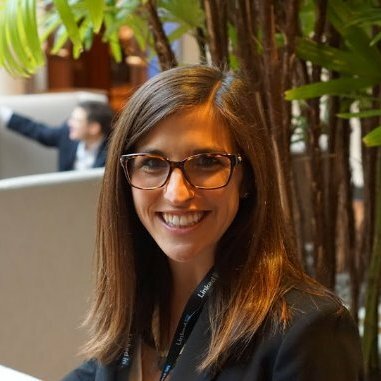 Example: Solomoit Academy’s Logan Nathan focuses on time as an important factor to get any social selling program off the ground. He encourages sellers to schedule time every day for routine engagement, and to respond quickly when breaking alerts appear. The alerts functions in the new Sales Navigator allow salespersons to collect breaking alerts and respond quickly. Takeaway: Dougan challenges salespersons to accept the new era of selling, where prospects expect quicker communications and frequent follow-ups (with relevant information). Continuous engagement involves several actions on LinkedIn, including comments on status updates and shares of customer content throughout the buying cycle. Example: SAP’s Gerry Moran offers several social selling touch points to build social currency on LinkedIn. These points span across the buying cycle and encourage continuous engagement. Prospects do business with people they trust, and those feelings are built through sustained engagement across the buying cycle. Discover how to stay engaged with your prospects though LinkedIn and the new Sales Navigator, and share your experiences with us @LinkedInSelling.